Ants in Your Orchid's Potting Medium: What Should You Do? Ants in Your Orchid’s Potting Medium: What Should You Do?  information about orchids that I didn’t know! The thing with ants is that they in and of themselves are not actually harmful to orchids. They’re not interested in eating blooms or leaves, but they are attracted to the sugary honeydew substance that some orchids like Cymbidiums naturally secrete along the flower spike. However, some pests like aphids, scale, and mealybugs also excrete a similar substance that ants find to be a tasty snack. 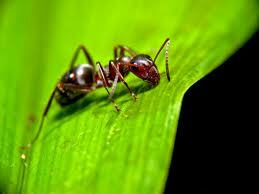 So the presence of ants sometimes also indicates that these other pests are munching on your orchids.